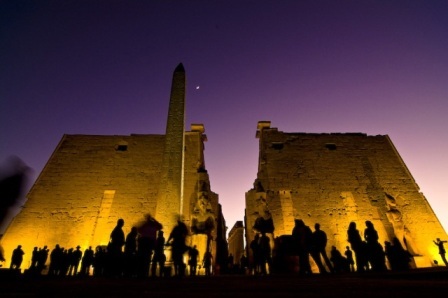 Located in Upper Egypt, Luxor described as the world’s biggest open-air museum. 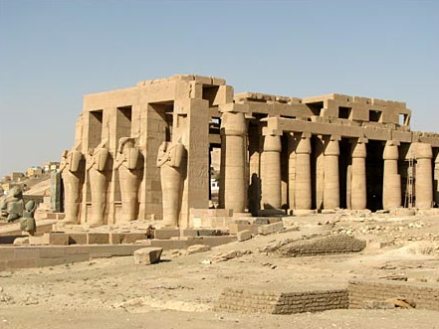 It had been estimate that Luxor contains about a third of the most valuable monuments and antiquities in the whole world, which makes it one of this planet’s most important tourism sites. 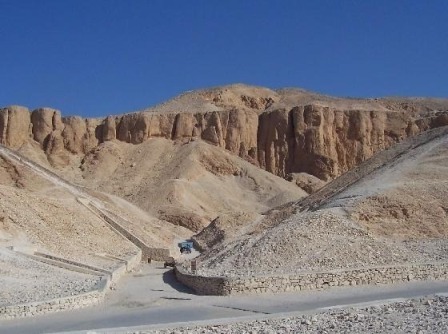 Monuments such as The Luxor Temple, Karnak Temple, the Valley of the Kings, the Valley of the Queens, Deir El-Bahri (the Mortuary Temple of Hatshepsut), the workers village at Deir El-Medina, the list goes on and on and on. 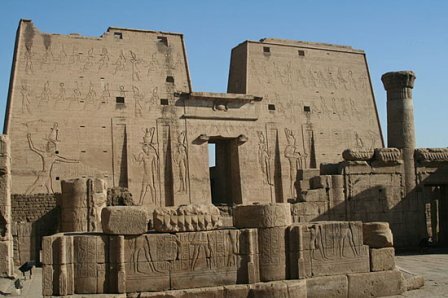 Temple was built to worship Amun-Ra, his wife and their son Khonsu. 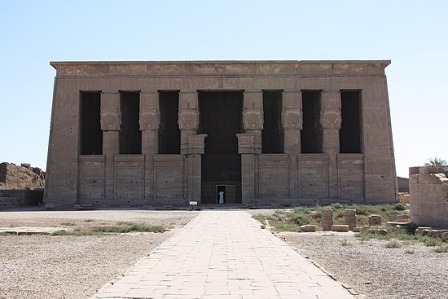 the temple is also called (Aept llandz) which means the south campus or place of Amun-Ra. 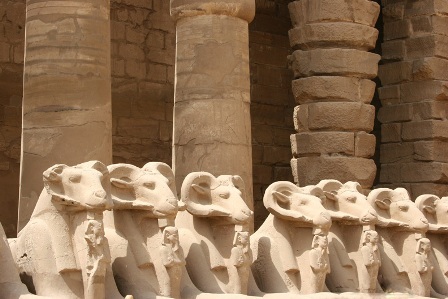 El-Karnak Temple Thistemple is considered to be one of the featured marks in Luxor. 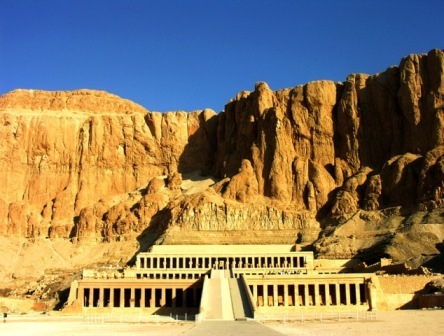 considered as the largest place of worship all over the world. 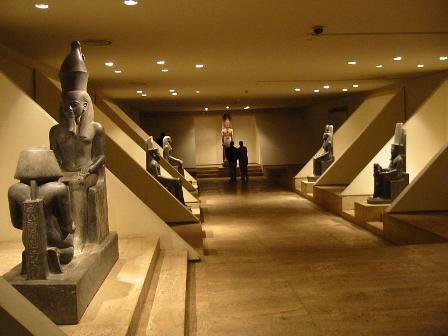 Ramses l, were added to the museum in 2004.
mythology describe the religious beliefs at this time. 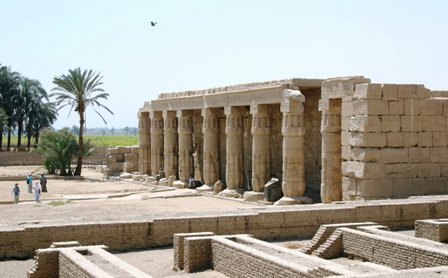 massive courtyardsemi collapsed, it includes public kitchens, butchers buildings, massive stores; in addition to the school which were dedicated to the children of the workers. 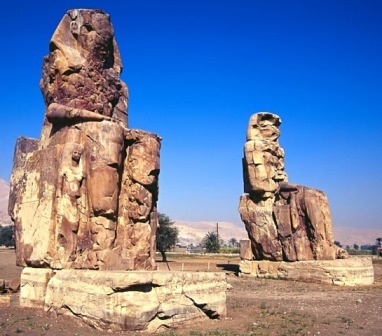 considered as the main center to worship the God Osiris.